President Trump added to Amazon’s recent woes Wednesday morning, lambasting the company on Twitter for its negative impact on other retailers and the U.S. jobs market. “Amazon is doing great damage to tax paying retailers,” Trump said in the tweet. Shares of the e-commerce monolith took a slight hit in pre-market trading after Trump’s 6:12 a.m. ET tweet, and it is trading down about 0.5 percent to 977.82 in early morning trading after the bell. 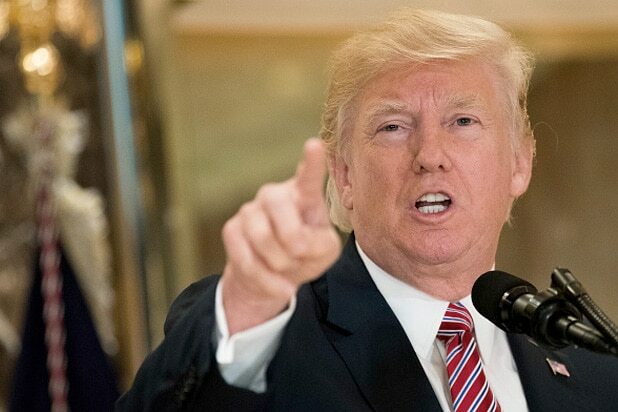 What provoked Trump is unclear, but it may have stemmed from a blistering article in the Washington Post, ridiculing the president for his response to the chaos in Charlottesville, Virginia. The Washington Post — which is owned by Amazon — has drawn the ire of President Trump in the past. He referred to the outlet as “Amazon Washington Post” and called it “fake news” earlier this summer. Trump’s “great damage” claim may point to the tech giant’s dominance of the marketplace — something he called a “monopoly” during his campaign. “Believe me, if I become president, do they have problems. They’re going to have such problems,” Trump said in March 2016. Amazon has been a thorn in the side of many retail powerhouses, and the industry has seen many of its stalwarts falter in 2017. Payless Shoes and RadioShack have filed for bankruptcy, and major department stores like JC Penney and Sears have closed several locations. The president has lauded certain companies for bringing jobs to the U.S. or increasing hiring, but Amazon hasn’t received the Trump stamp of approval. The Seattle-based company aimed to hire 50,000 workers earlier this month as part of its “Jobs Day,” with most of the jobs coming in its regional fulfillment centers. 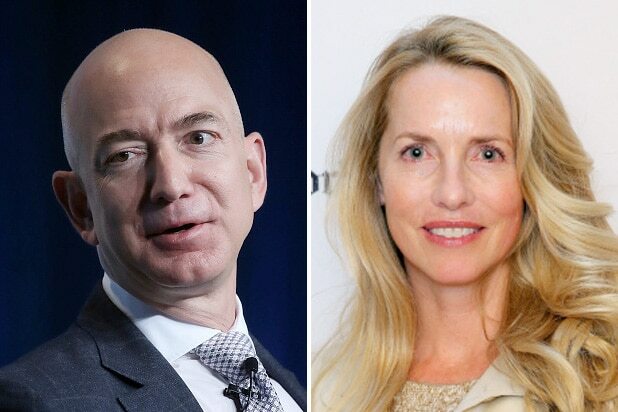 It’d already been a difficult month for Amazon and CEO Jeff Bezos, with shares falling about 6.5 percent after posting diminishing profits (but $38 billion in sales, a 25 percent increase year-over-year) during its second quarter earnings.